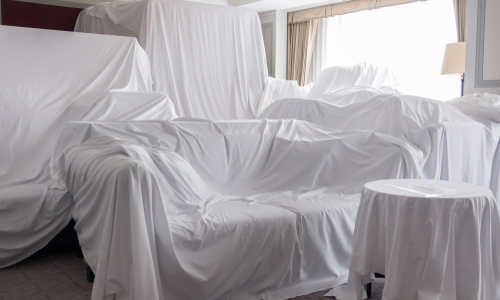 When people repaint or redesign their living room, it can be a lot of fun. This is because the living room is a functional space where people will do all sorts of different things, which allows for a more open set of possibilities. 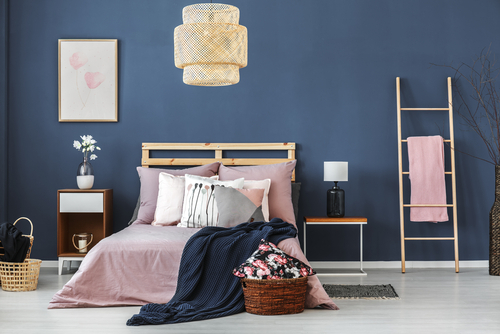 You can go a little crazy with your colors in the living room since it doesn't necessarily have to be a relaxing room. But in the bedroom, you have to think a little differently. Plenty of people choose to remodel their homes each year, but so many mistakes are made along the way. The reason we know this is because we're the ones people call to fix those mistakes. Hiring a professional painting crew is always a smart decision. We know this is a job you could probably tackle alone, but why bother? 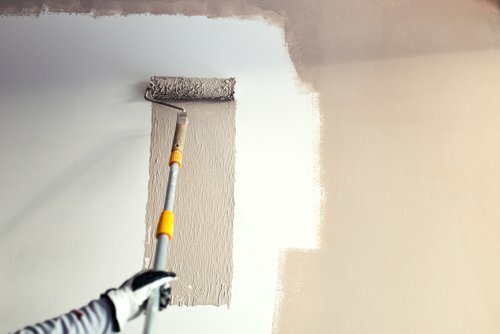 It will be faster and easier to let professionals take care of it, plus it gives you a little safety net – if the paint job doesn’t turn out right, you have a contract to fall back on. But if you do a bad job by yourself? You’ll have nobody to blame it on but you. If you live in a house that's from the 70's or 80's, you might have to deal with some wallpaper. 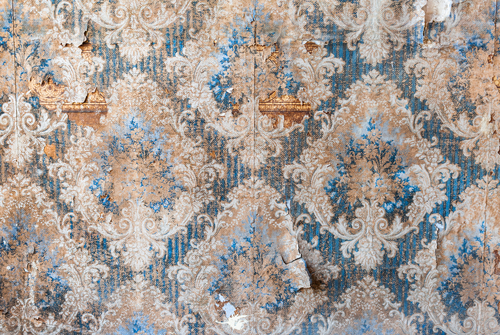 Chances are the wallpaper that cover the walls of your home are either outdated, or worn down (possibly even both). Whatever the reason, you want it gone, and were hoping to cover those walls with a fresh coat of paint instead. Hiring a contractor of any kind can be a stressful experience. It’s understandable: you’ll be inviting someone into your home to perform an important job, and it can be difficult to know where to begin. How do you know if a contractor is reliable? Affordable? Trustworthy? These are all valid concerns, regardless of the type of job being performed.